with poor results or NO RESULTS at all? It doesn’t matter even if NOTHING that you have tried so far, did not WORK for You! We know just enough about our subconscious to realize it’s a place where logic does not exist, emotion rule over our fate and the past is repeating without our permission! Through years of work with hundreds of people both one-on-one and in groups, I discovered and cataloged consistent connections between specific ways of limiting and sabotaging money and their subconscious origin. My method will empower you in overcoming all those unwanted blocks! create a powerful NOW free from those limits! 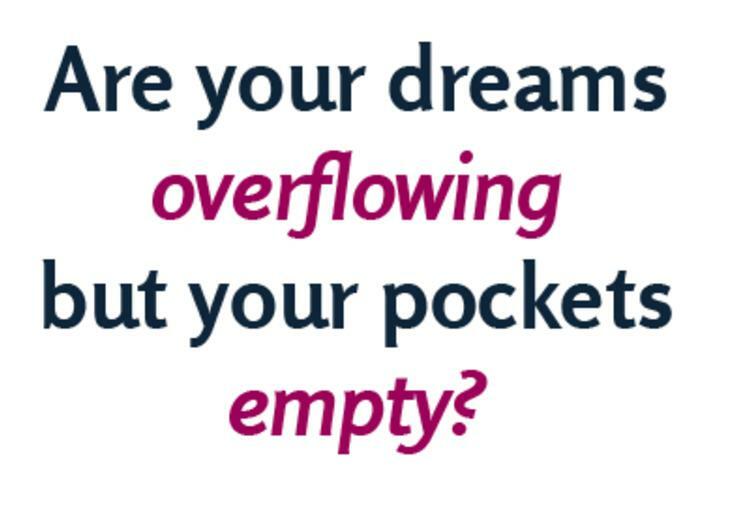 This barrier you have inherited thru the generations and it keeps you stuck, living paycheck to paycheck – even at higher income levels, working too hard for your money, and resigned to the thought that you can’t earn big money doing what you love. 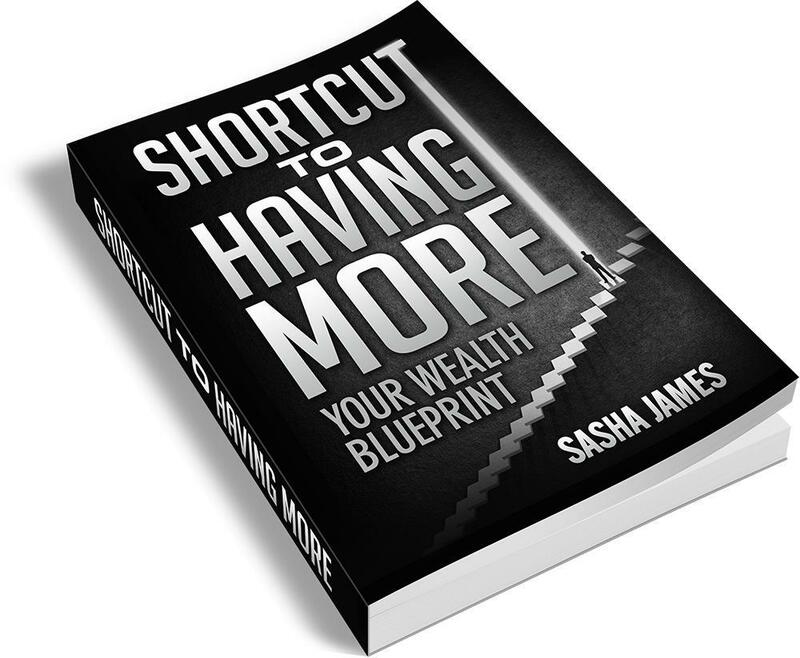 Are you re-living ‘your parent’s money’ reality despite your best efforts and intention to create your own fantastic level of wealth? Are you aware that it’s not the banks, corporations, taxes, or some kind of ‘mystical force’ keeping you from your goals. It’s your INNER Subconscious – your programming. It’s wired into your emotions and your nervous system. 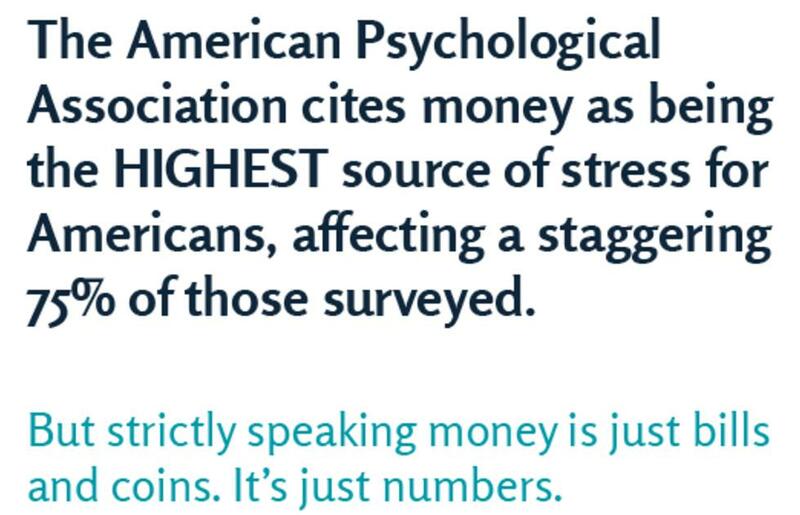 mind-body-money connection to break free. approach that delivers REAL results. REAL means TANGIBLE and MEASURABLE and manifesting NOW, not ‘sometime‘ in the future. When I was a child, I knew I wanted to help people but I did not know what exactly is the best way to help others. But even at that age, I saw that simply reminding my friends of their talents and value to the world wasn’t really enough to raise their self-esteem. So when it was time to head to college, I looked for deeper answers. I looked for people with black and white ability to solve problems and provide real answers. That quest has brought me to many places and to many answers but only studying Vedic scriptures, oldest philosophical scriptures written in Sanskrit, has revealed a whole new dimension of reality. After 15 years of intense spiritual growth, dedicated to assisting spiritual needs of others I have reached to a new phase. I have started implementing all I learned in to business that grew and very soon it has become really big. And than, in short few months it was GONE. Everything! Money, cars, company, lifestyle – gone! Trusting wrong people and few wrong moves, it resulted in that gigantic price. With just few bucks in my pocket, I was left there, facing my ‘reality’. It was the WORST moment of my life but it caused the BEST possible outcome. I have started searching, looking for answers, I tried EVERY program, book, course and system that seemed to make sense, until I got to WHAT really WORKS! I lost TONS of time and money, I cried my heart out and felt cheated and mistreated many times – but I didn’t GIVE UP. And so, I have build up my life and my business again. And than, 2nd business …. 4 years later third company. Life had to feel great again, right? Well, not really, because I just kept coming back to this feeling that I was meant to do something bigger. Something that really helped people. So, I have started coaching some of my internet marketing clients, giving them all that got me from total bottom to pretty descend level of success. They changed their income! It has worked for them too! There, I felt level of happiness I have NEVER felt before! In that moment, I knew THAT’S IT! I became certified Law or Attraction coach and certified in the mind body techniques of EFT/Tapping. 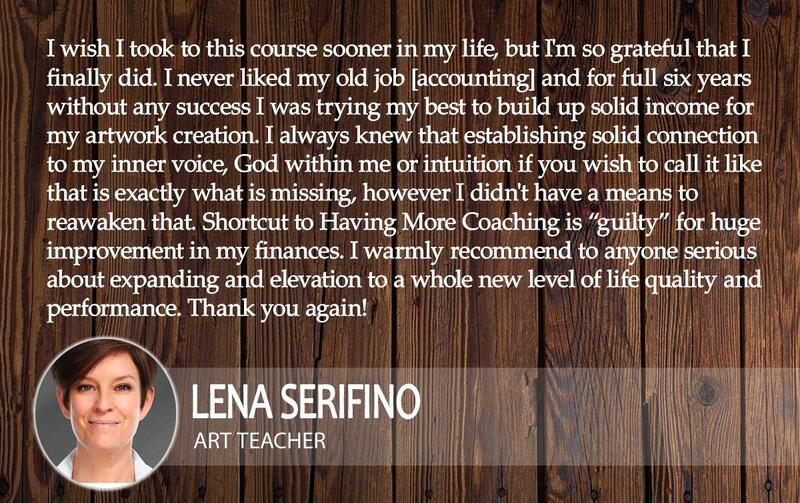 Best of all, I am certified Tapping in to Wealth Coach as well. I started living my passion and the road opened before me. It makes me crazy when I think of all the brilliant, heart-centered clients I’ve met over the years – who like me, had finally begun living their passions but were still stuck in their limited programming, making a limited impact and an equally painful limited income. My prosperity tuned brain knew this was a puzzle that I had to solve – both for my clients and myself. I learned through lots of trial and (painful) error that even my favorite modality Tapping, though powerful, was not enough to get the bigger, life changing transformation that people needed. But when I used Tapping and other modalities within a step by step process of far reaching, 3-Phase transformation, I could get truly unprecedented results that my clients could see and feel inside and in their lives. 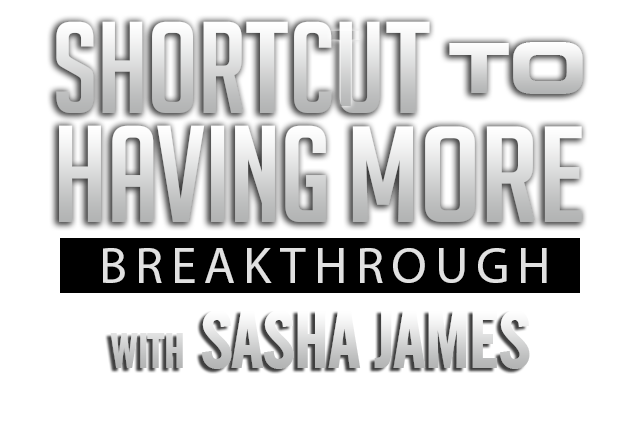 It’s everything I started pouring into my best-selling book series SHORTCUT to HAVING MORE. Since than, so many great individuals, heart-centered man and women have doubled or tripled their income, get out of debt and increased their net-worth. and brings all 3-Phases of Transformation and REAL Results. 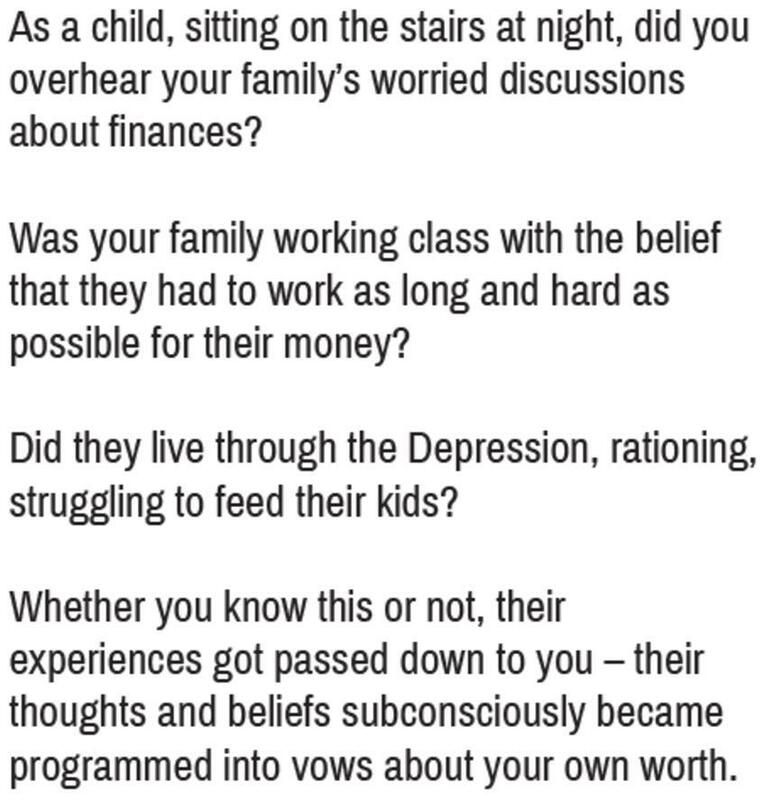 Each Module begins with a startling revelation about the true reason your income, savings, debt, (and resulting life balance) are not where you want them to be. You will see with sparkling CLARITY the hidden roots… the beliefs, rules, emotions and traumas that connected to these limiting set points. As each insight RESONATES with your life, you’ll have those personal AHA! moments that can’t be explained without experiencing them yourself. You’ll actually feel and measure the impact and the true costs of the mind-body-money connection and how it has been limiting you… without you even realizing it. 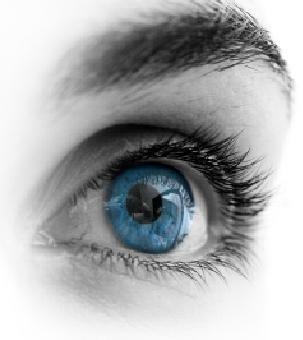 It is only then that you are guided through my targeted use of EFT/Tapping that lift the HUGE weight of your inner wealth blocks and quickly shift your entire perspective to clarity about what you truly want to create, openness to possibility and renewed DRIVE and focus.Why Tapping? It is a technique that can consistently and measurably eliminate all three aspects of our inner programming: Emotions, recurring self-talk and past “money traumas”. You will be able to connect the source of the Cosmic Energy, source of life energy that sustains everything in easy and simple way. Our student see INCREDIBLE CHANGE and become sound and strong in mind, body and spirit in short time. On that basis, we are going to setting outrageous goals and EVOLVING you into the person who can create at THAT LEVEL. This means we first uncover and CLEAR away everything that usually stops you from stepping up and taking action with bigger, bolder, more confident energy, (no more self-sabotage). We then open up your resources of true and inherent INNER POWER and brilliance. You will be truly amazed by what you are able to be, give and do…as you create the life of your dreams. …will allow to become more ALIVE, On FIRE, CONFIDENT and CONNECTED to your heart and true self. Yes, this program is that powerful. In the first half of our lives, we tend not to focus on ourselves – but in the second half we are free to create something new. Especially women (but man as well) are than joining the ranks of entrepreneurs and thriving with new businesses in harmony with their passions. If you’ve read Suze Orman, Robert Kiyosaki or other noted and talented writers who’ve set out practical financial advice, you may already know what to do to get your financial house in order. Maybe you’ve even taken a class on money management. But do you find yourself unable to put those ideas in practice? You found that your dream is bigger than your reality. You found that your bank account doesn’t reflect the value of what you do and provide to the world. There’s the moment of desperation. Of doubt. You think about quitting. I’m here to beg you not to do that. PLEASE DON’T! This is the moment where everything changes. 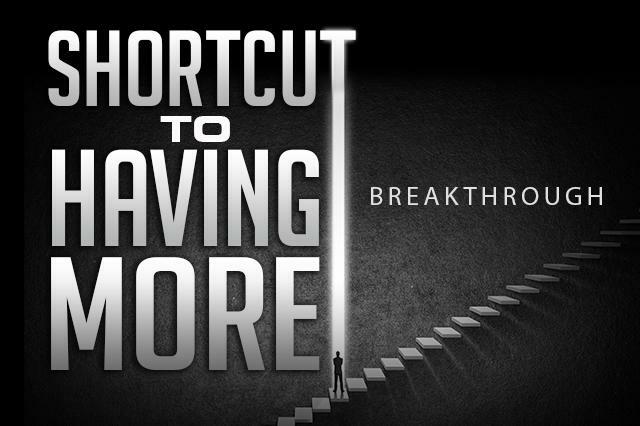 Shortcut to Having More Breakthrough will do for you! Let go of euphemisms for money like abundance and prosperity and get at the real shapes money takes on in your life. Uncover the five categories money falls into and start to understand the emotions and programming attached to each that’s holding you back. Step by Step AHA moments give you a complete and far-reaching overview of every aspect and block in your money picture through the 5 kinds of money. Uncovering, diagnosis and even measuring your biggest inner blocks give you the power and consciousness to really change! Comes with a downloadable handout to capture your map and the complete step by step tapping script to continue clearing the blocks you uncovered during the diagnosis process. This is where it all changes! There is practically no other place where you will get this simple and direct explanation and method for life energy revival. I am master of Qiqong and life-long martial artist and on top of that I am an co-author od several bestselling books with Sifu William Lee, one of the greatest non-commercial Qigong masters. Here I am giving you QUICK, DIRECT ans SIMPLE way of connecting to the source of the life energy. This ancient but not heard of practice will 100% hyper boost not only your results you will generate from this course but will accelerate your Health & Energy Levels overall. Your earning and money potential will grow as well as your focus, performance and stamina as well. Free yourself to start earning more money, eliminating debt and creating wealth. 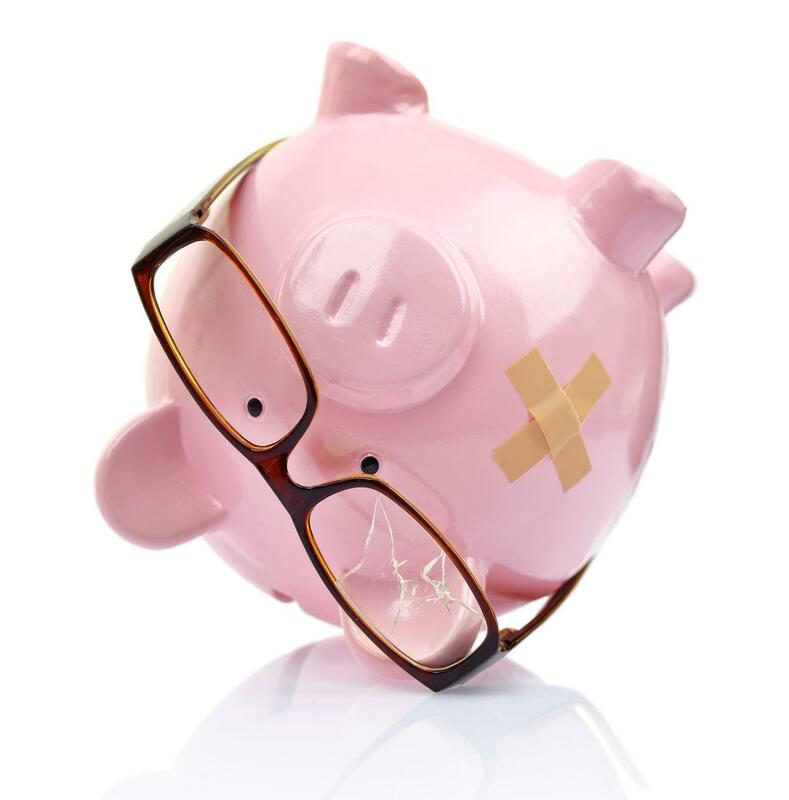 You will see and clear the deepest layer of how and why you limit and sabotage your income. 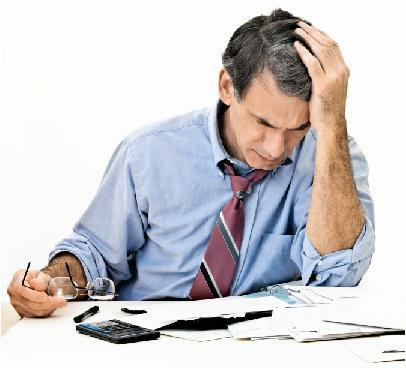 Then in the second part of the process, called “The downside of wealth“, you will uncover and clear the reasons you create debt and/or sabotage your savings. 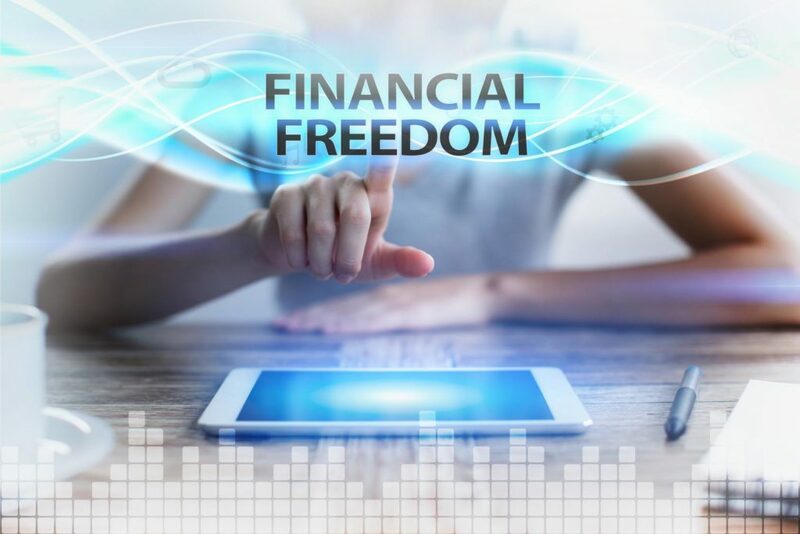 The Financial Trauma Process will allow you to reclaim your self-belief, self-trust and confidence and release a massive amount of energy and drive toward your new goals that people around you will take note. You will uncover and clear a most massive source of negative energy, shame, self-recrimination, and self-doubt. The Goal Trauma Process will allow you to experience a big change you can feel inside in your energy and drive to go for your new goals. It will free you from a heavy dark cloud has been hanging over your head for a long time and open up your true, embodied passion and deeper desire for your dreams. Start making bigger strides and see results in your income QUICKLY! 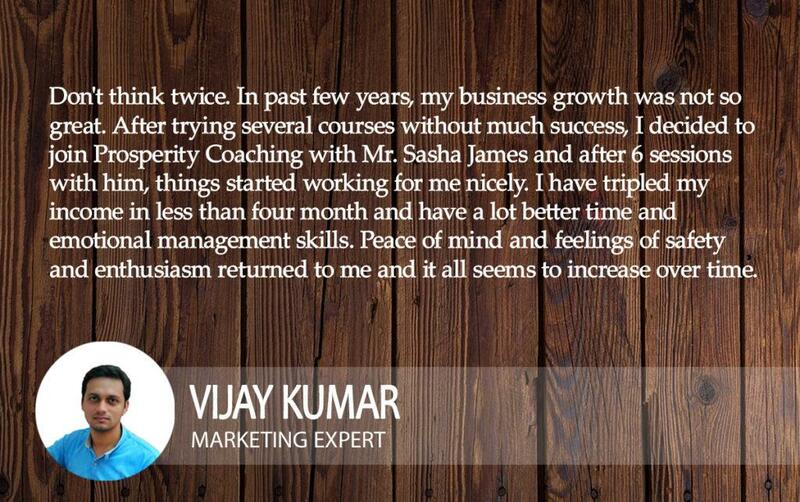 You will be more focused and enthusiastic in marketing yourself and charging. First, you’ll uncover and clear the first layer of limiting beliefs about earning more money so that you can open to bigger ideas and taking inspired action. Then you’ll uncover and clear the next deeper level of what creates PROCRASTINATION, and usually stops you from doing the very things that would create more money. You will open up more confidence, excitement and willingness to be SEEN and market yourself boldly. By shining the light of your own brilliance and amazingness more brightly, you step on the pathway to truly earn more! The next process of clearing the vow to be perfect leads to “always striving, never arriving” will free you to truly be yourself: more open more real, to feel more in your life and be more felt by others. This process also creates dramatic shifts in your relationships with family and at work. Clear your energy and consciousness to earn and create money in alignment with highest joyful, win-win vibration. An eye-opening process that will reveal the biggest conflicts and “hidden agendas” in your inner value, worth and unconscious motivation to achieve and self-sabotage and allow you to align your actions and goals with your true, heart based intention. YES, that is the right price for the 3x payment plan! We have gone against the standard practice of a 20-25% service fee added to the payment plan option specifically to support you in your quest to shift your money! There is plenty of time to go over and see everything I am giving you within the user area. 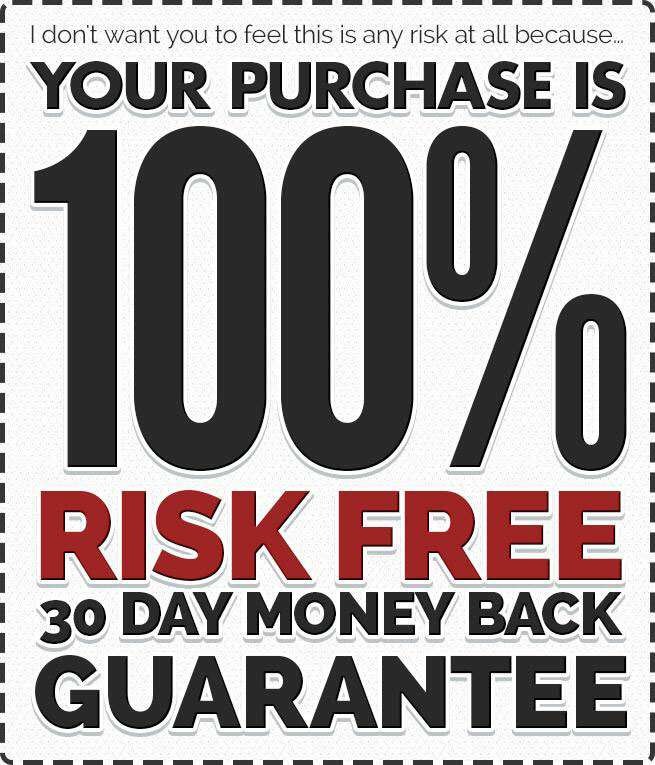 If (from any reason) you are not satisfied, I am offering you ‘no questions asked’ unconditional money back warranty.